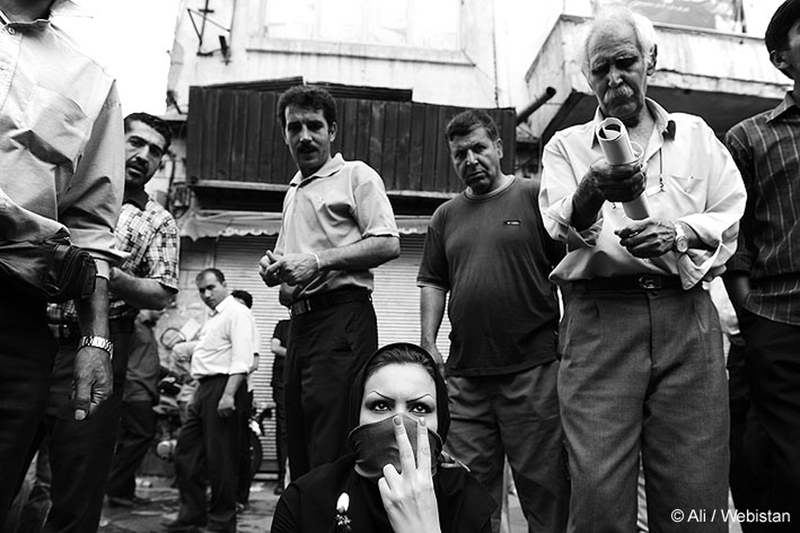 Webistan Photo Agency was founded in 1992 by world-renowned photojournalist, Reza (National Geographic, Time, Newsweek...) and is based in Paris, France. 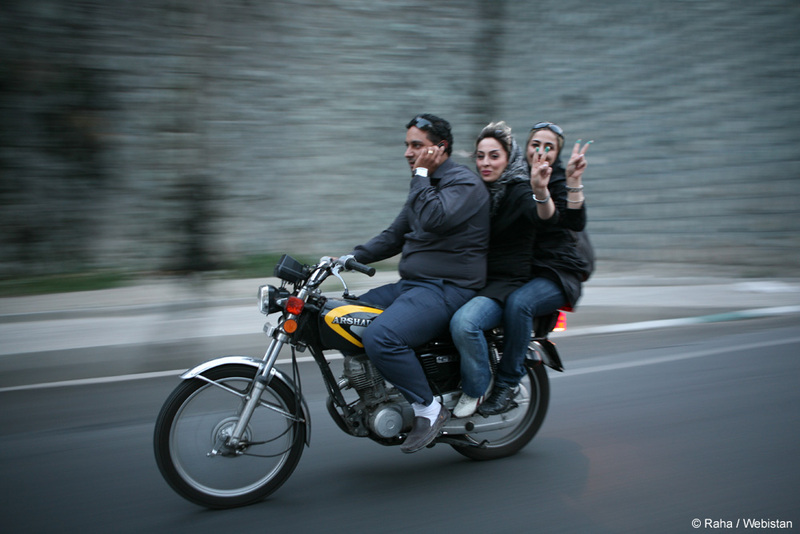 Webistan's philosophy is to empower local photojournalists in the World's hotspots, by providing them with direct access to the international media. 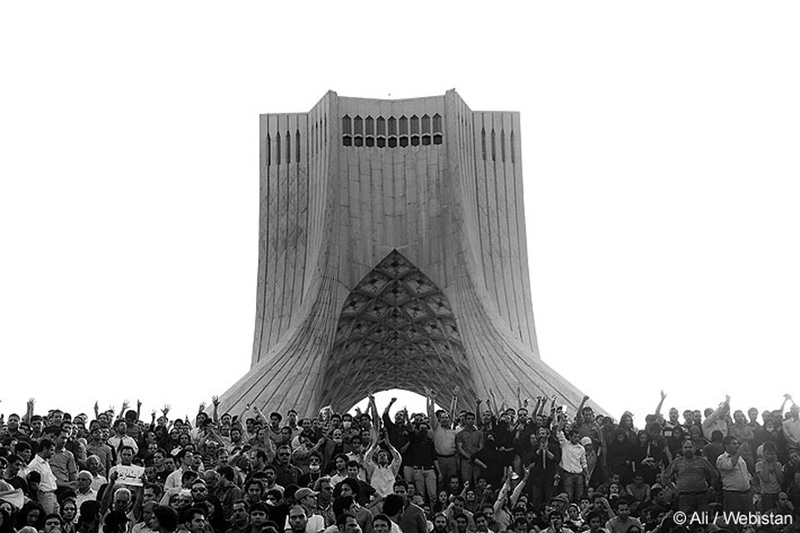 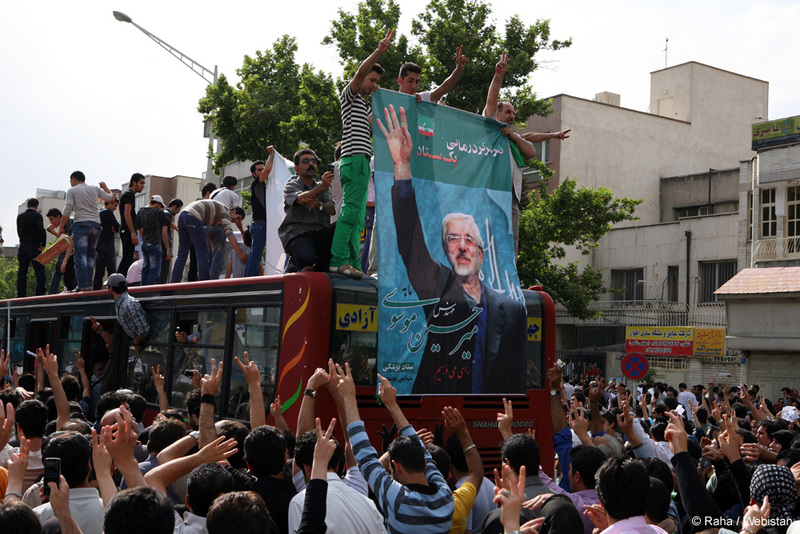 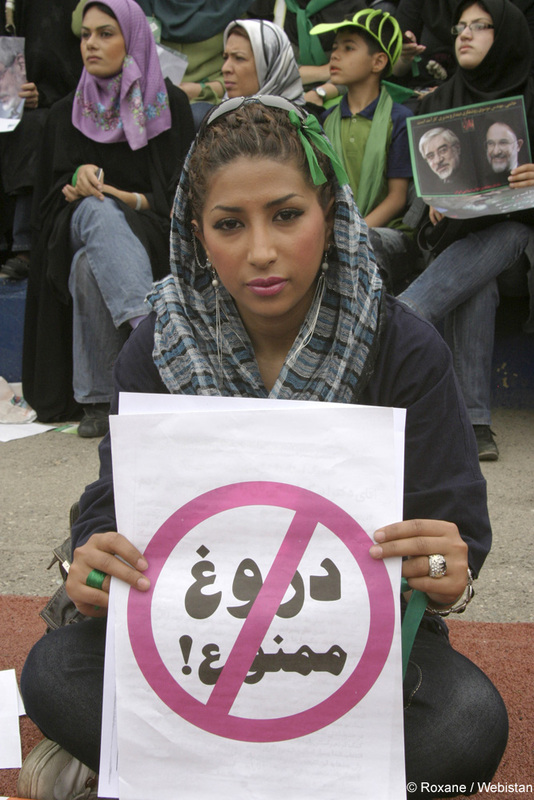 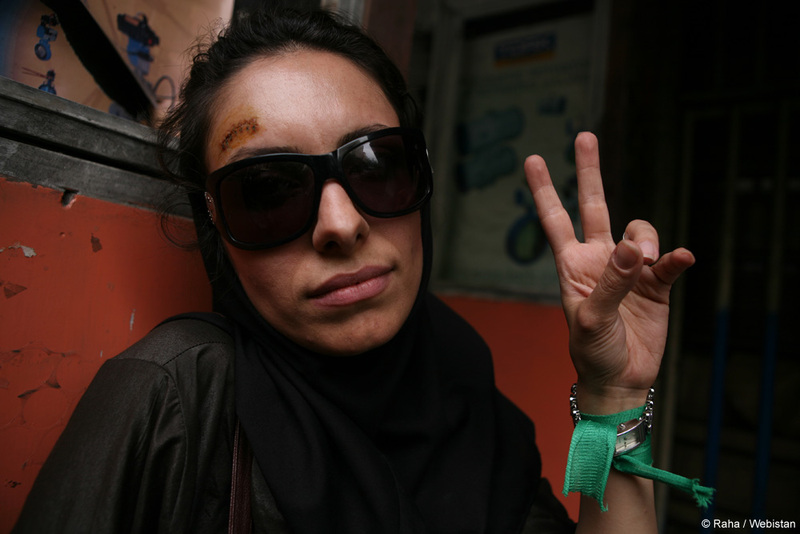 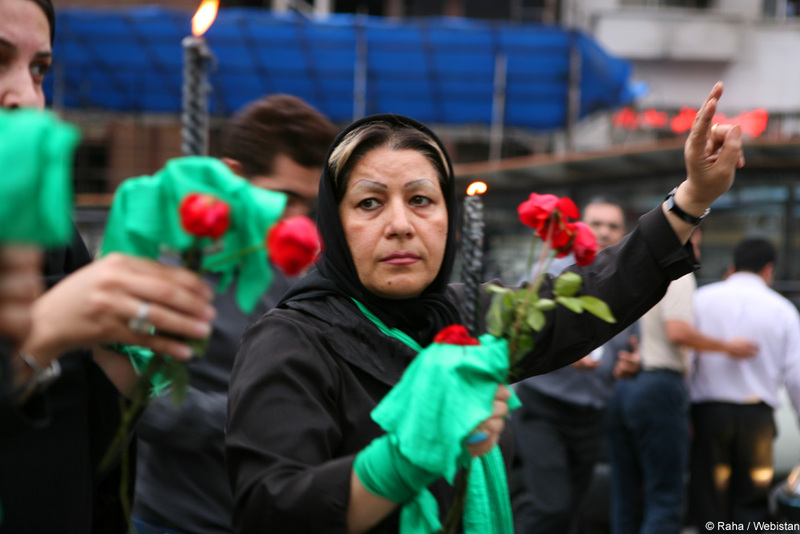 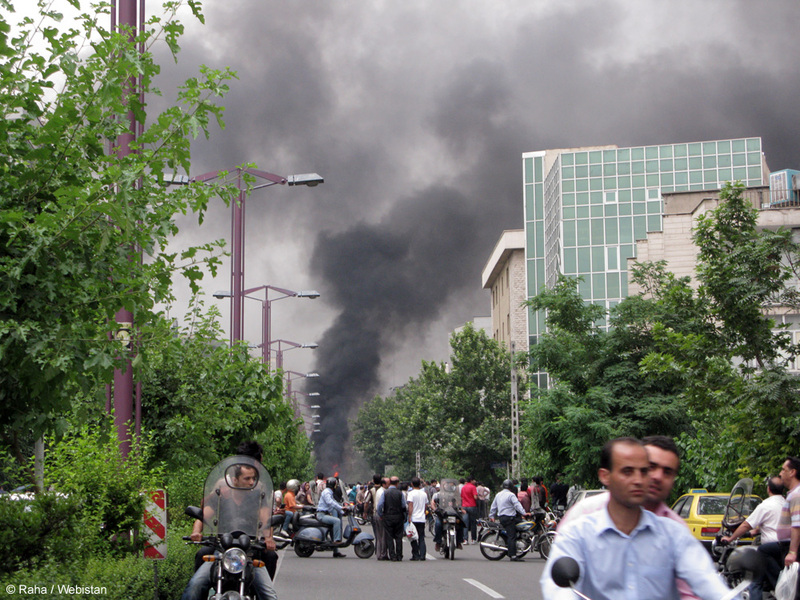 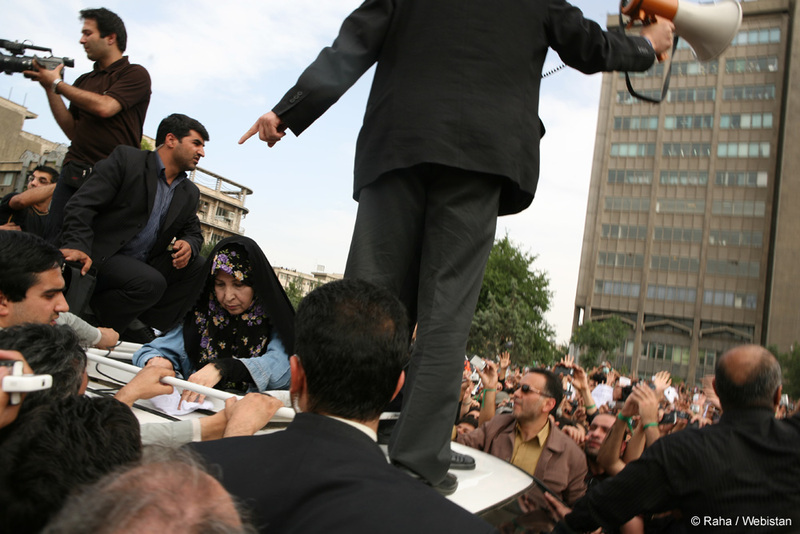 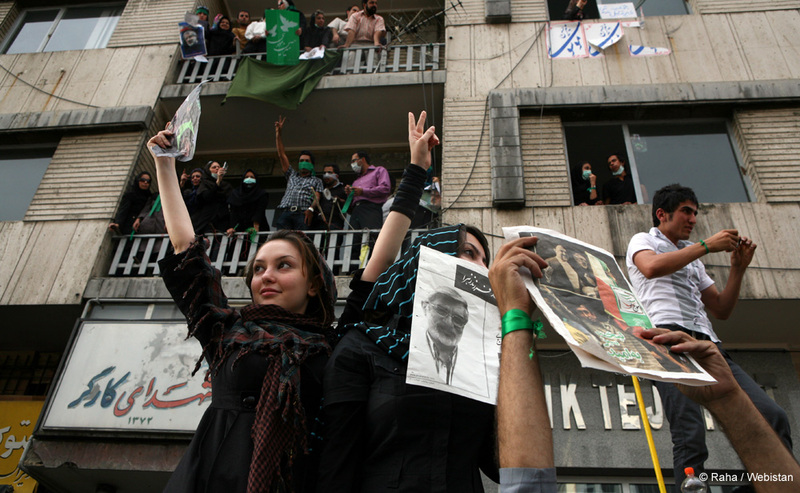 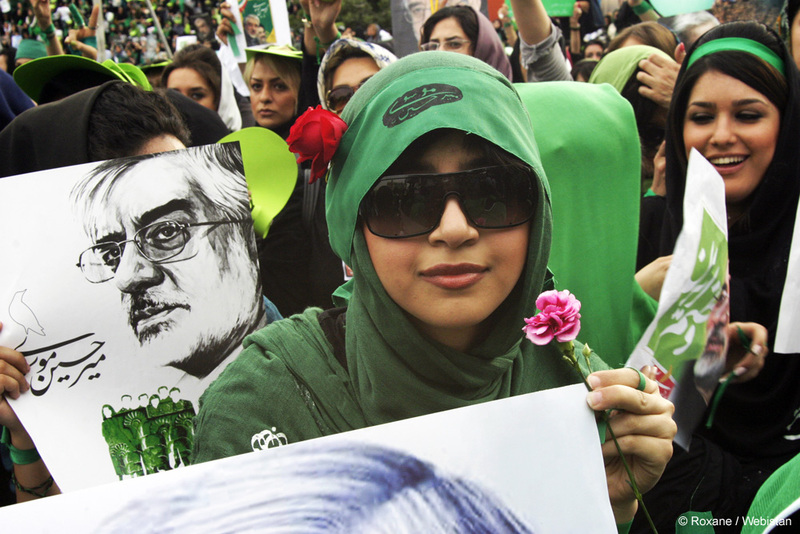 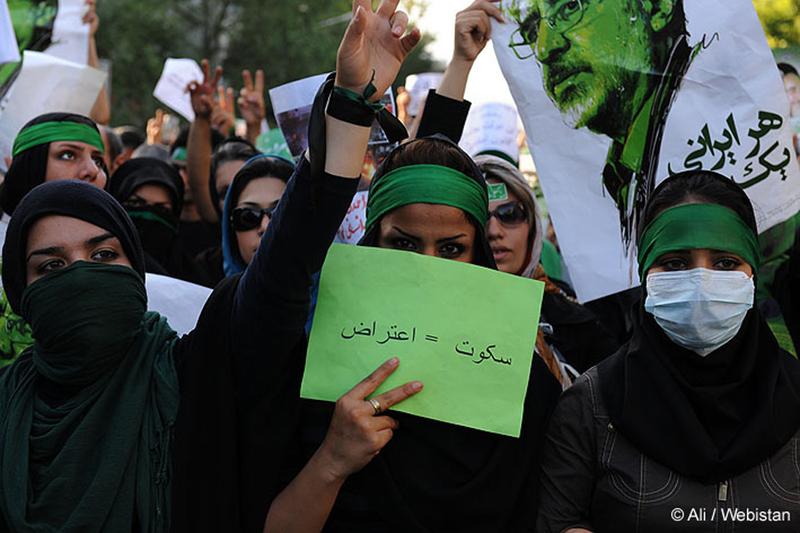 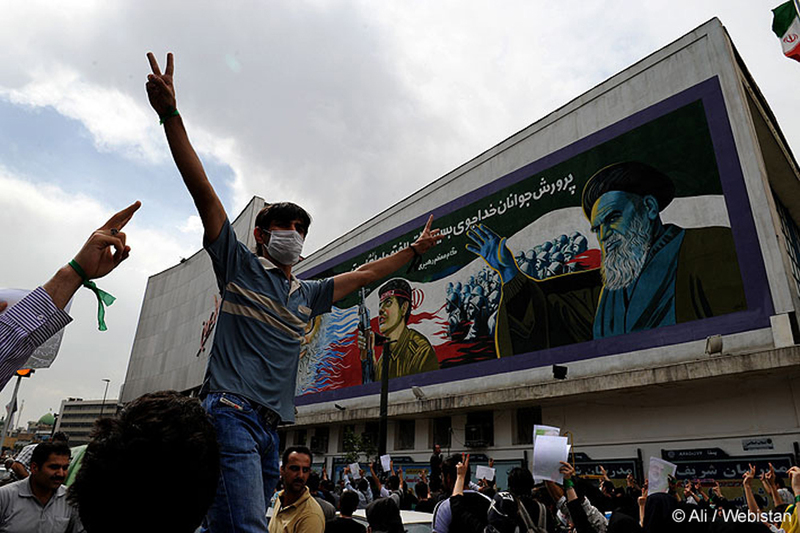 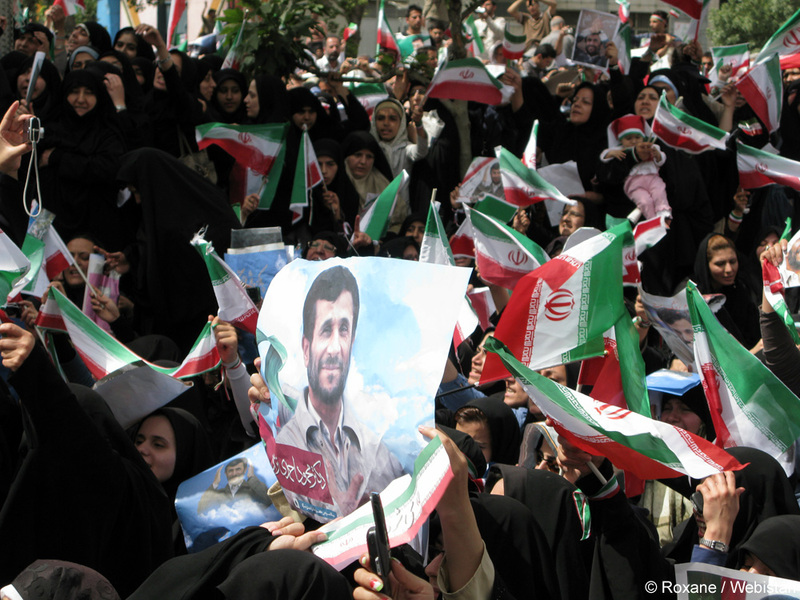 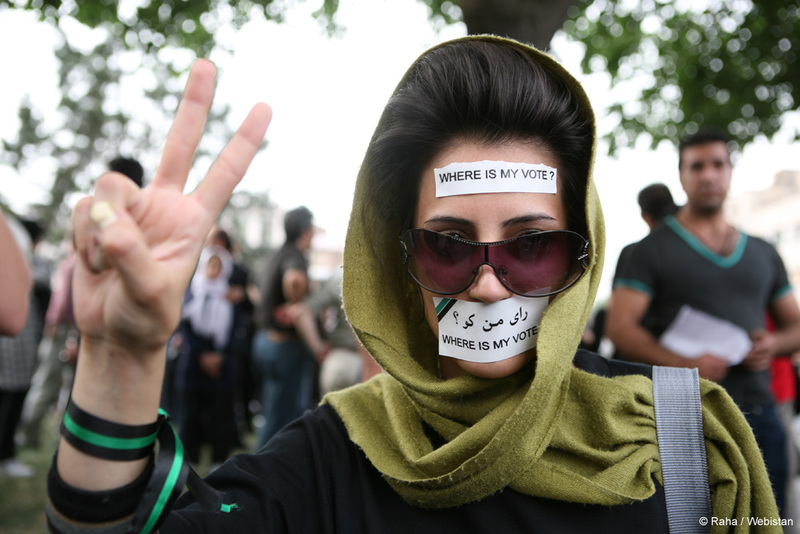 After an intense electoral campaign and a landslide participation, the 2009 presidential election in Iran turned into a quagmire for most Iranians as the results were officially announced. 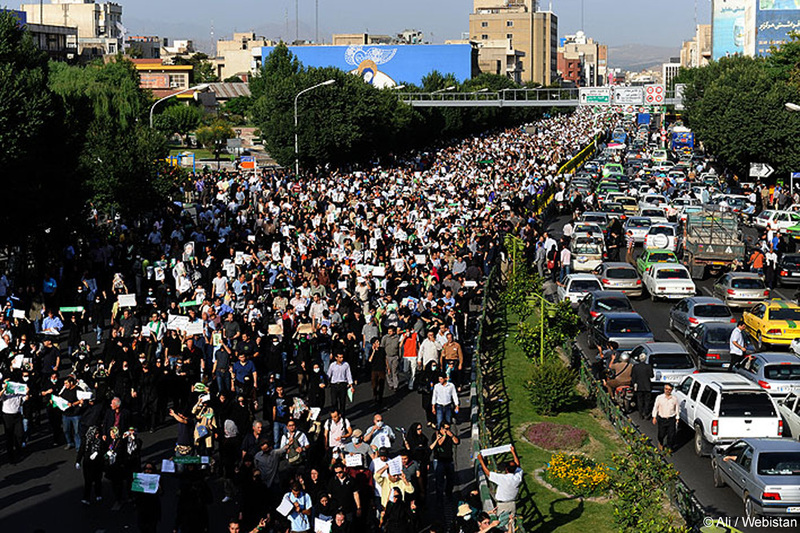 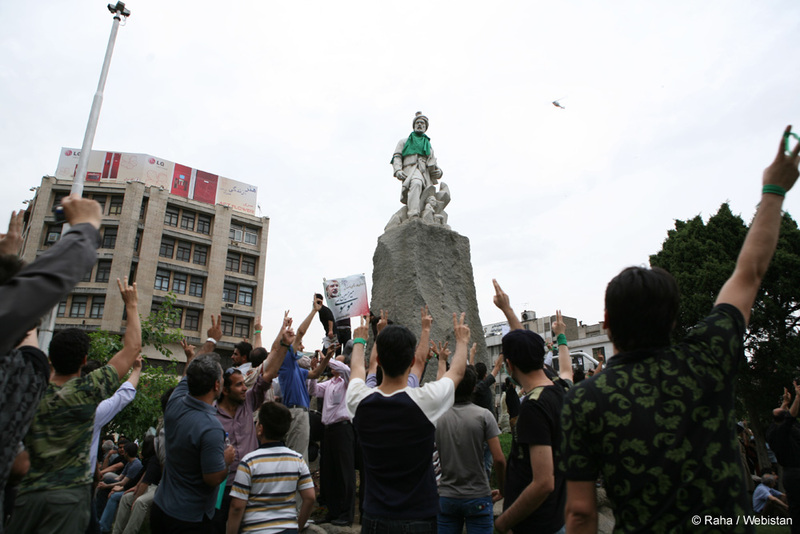 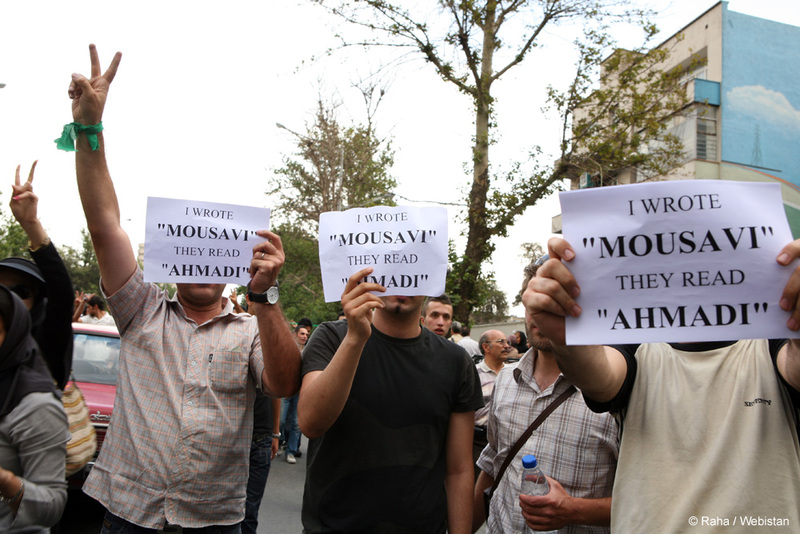 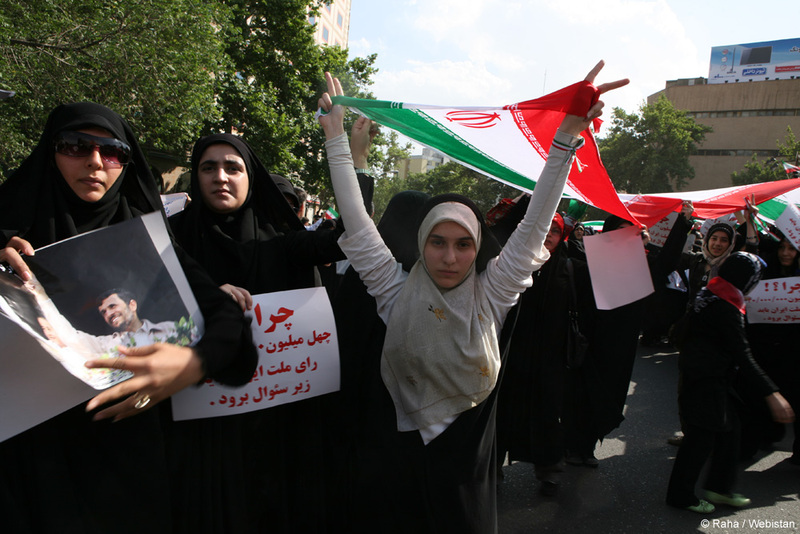 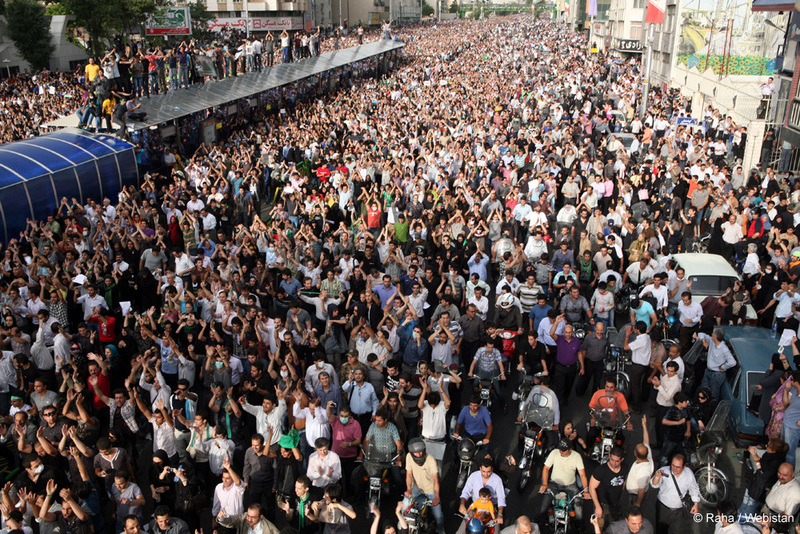 As Mahmoud Ahmadinejad was being officially declared the winner, a huge number of Iranians (up to three million in the streets of Tehran on June 15 according the Capital's Mayor) began protesting and many independent analysts pointed out evidences of massive fraud. 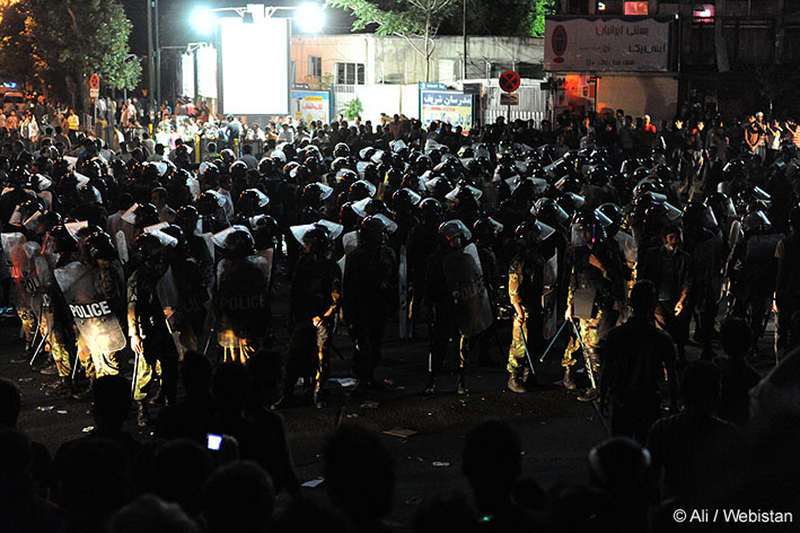 Peaceful demonstrations have been followed by severe repressions and the killing of dozens of civilians. 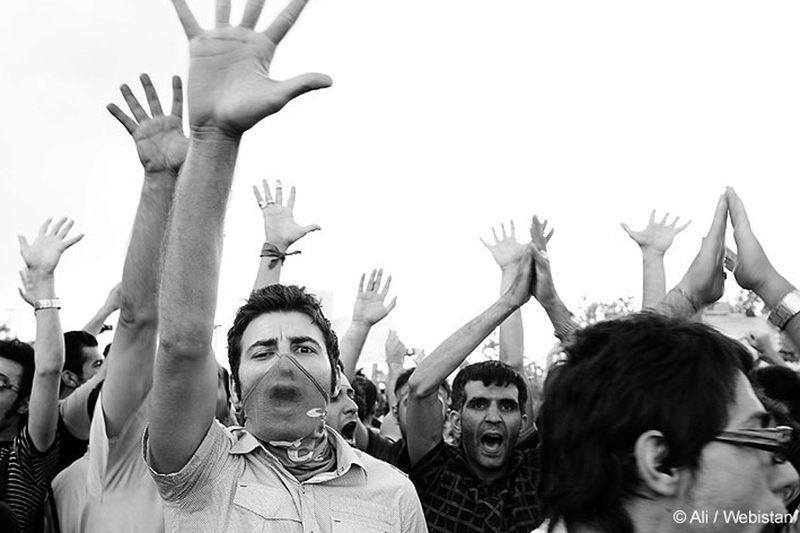 In front of the deaf ear of the country's leadership, the trust gap seems to be widening every day for a majority of Iranian citizens.